Looking for a compact car? The Toyota Corolla is the best-selling vehicle of all time, making it an obvious consideration. 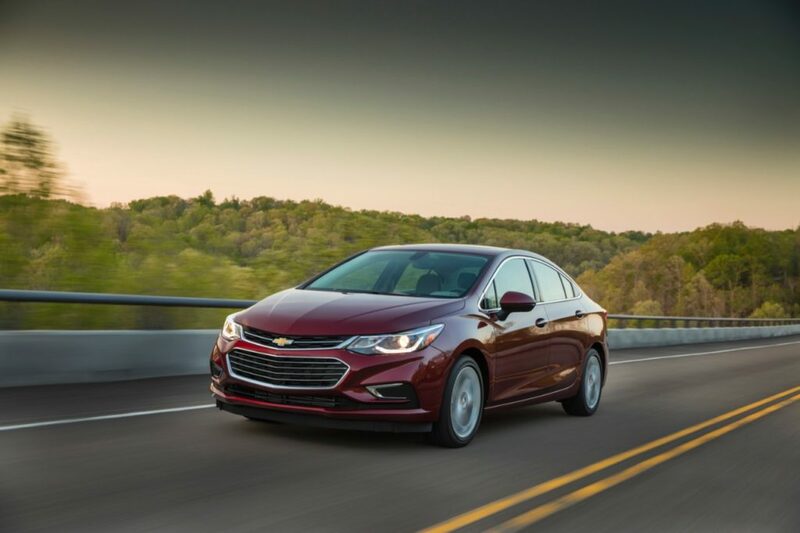 Chevy has taken a different approach to compact cars, offering a variety of nameplates such as Cavalier, Cobalt, and now the Cruze. Today we’re matching up the 2016 Toyota Corolla vs Chevrolet Cruze. We’ll consider specs, design, safety, features, performance, fuel efficiency, and more to help you pick the perfect compact car to fit your needs. The 2016 Toyota Corolla has had the same clothing since 2014. With so many compact cars undergoing redesigns, the Corolla is due for a complete redesign next year. This Corolla plays it safe with smooth lines and minimal sculpting. The front is the most interesting part of the car, with its large, open-mouth grille. The interior design and quality of the 2016 Corolla is one of the best in its class. While old Corollas were often known for plastic, cheap interior materials, Toyota shakes the bad reputation with a user-friendly and modern design. Corolla offers on-par cargo space for the class, with 13 cu. ft. of trunk space. When loading items in the trunk, you’ll notice it has a very wide opening, helping the trunk feel and function bigger than it actually is. Headroom is tight in the rear seat, but otherwise 4 adults can generally fit comfortably in this car. 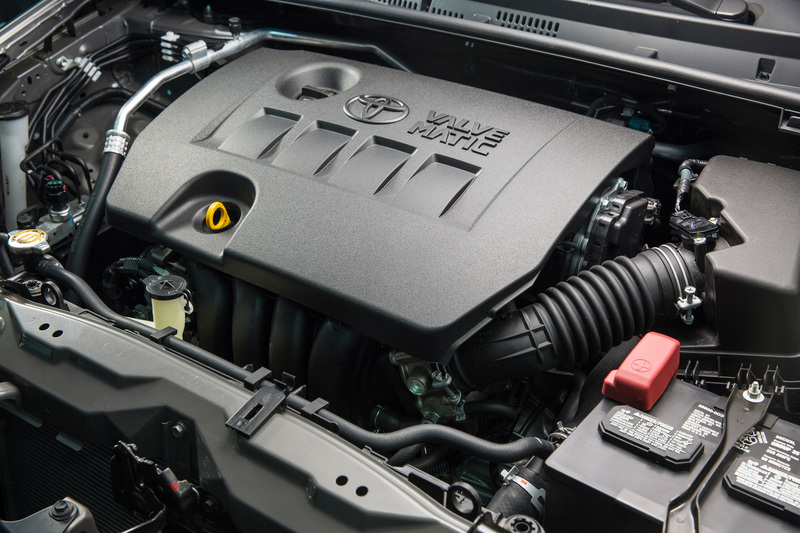 The base engine is a 1.8L 4-cylinder engine that produces 132 hp and 128 lb. ft. of torque. Optional Eco versions achieve 140 hp. This engine can be matched with a 6-speed manual, 4-speed automatic, or continuously variable transmission (CVT). 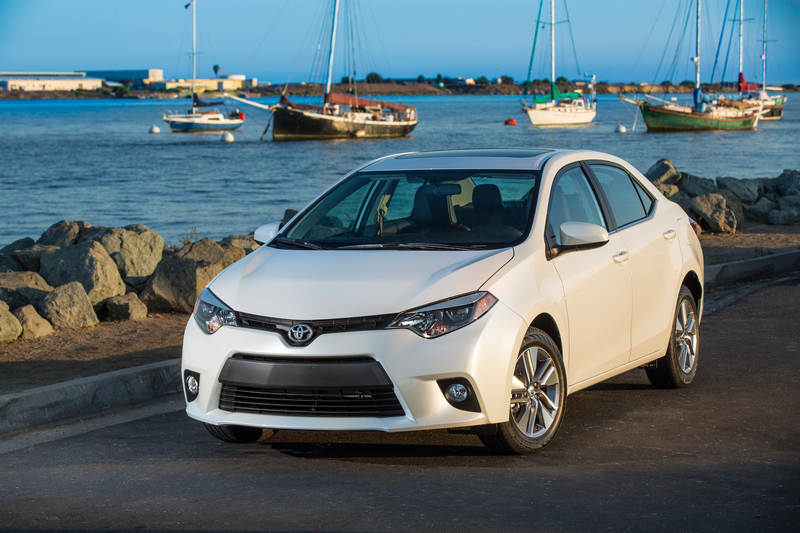 In general, the 2016 Corolla offers a commuter-focused, basic driving experience. 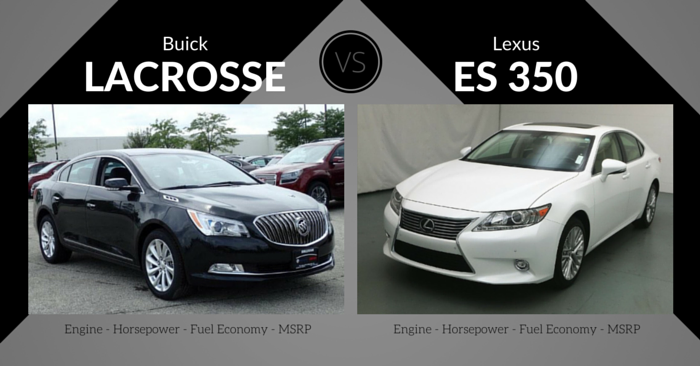 The top S models offer Normal and Sport mode. Sport mode increases throttle response, the transmission shifts at higher RPMs, and the electric power steering assist adjusts to create a sportier driving experience. Base Corollas produce 28 mpg city and 37 mpg highway. With the CVT, expect around 29 mpg city and 38 mpg highway. Eco versions can achieve as much as 30 mpg city and 42 mpg highway. S models achieve 29 mpg city and 37 mpg highway with the CVT. For 2016, the Corolla receives 5 stars from the NHTSA. The IIHS doesn’t award the Corolla with any special accolades. The Corolla did perfect in all crash tests except the difficult “small overlap front” test. Standard safety features include electronic stability control, anti-lock brakes, and more. 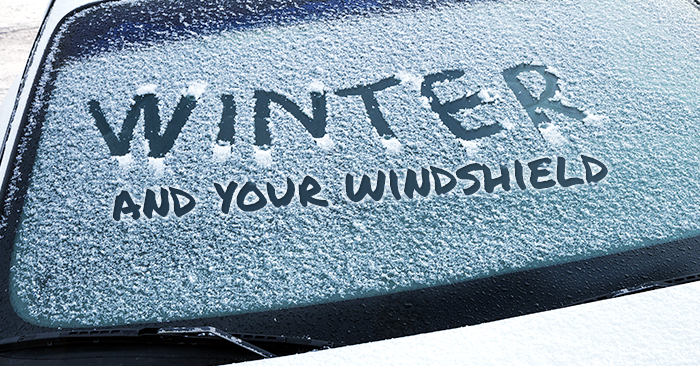 Backup camera is optional, and visibility is good all around. The 2016 Toyota Corolla does not offer many of the advanced crash-avoidance technologies available in many new vehicles today. Every Corolla comes with power accessories, AC, 60/40 split rear seat, and more. 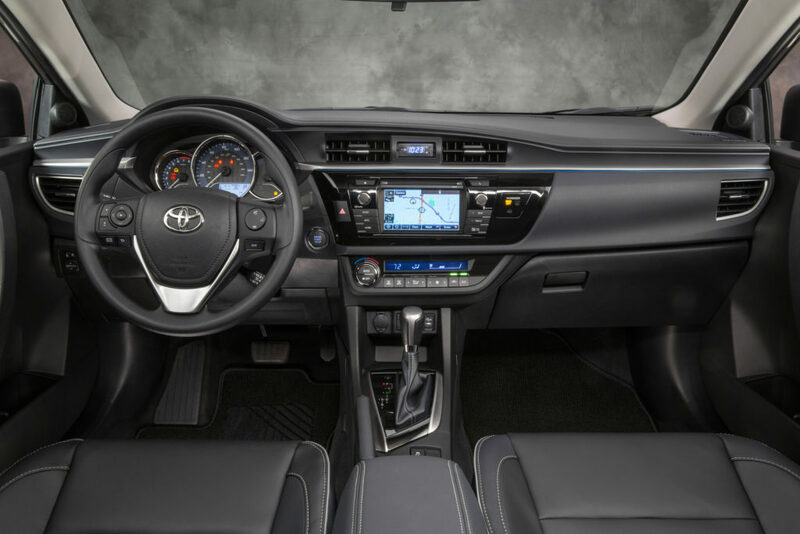 Optional features include USB/iPod connectivity, Bluetooth pairing, voice-recognition, upgraded exterior appearance, keyless ignition, chrome-tipped exhaust, Toyota Entune infotainment, and more. Freshly redesigned, the 2016 Chevrolet Cruze is more chiseled than last year. The aggressive nose to the ground look is sportier than its predecessor. New side-sculpting, sharp headlamps, and a wedge-like shape characterize the new Cruze. Once again, the interior design is very focused on the center-stack. It’s a dynamic, engaging design that is upscale for the class and easy to use. 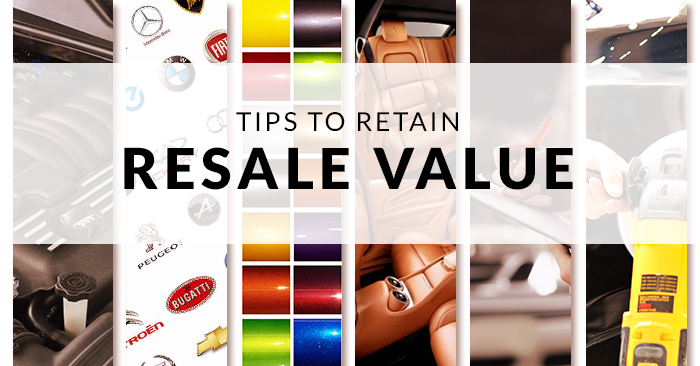 Materials are mostly high-quality, straying from the cheap compact car stigma. This interior rides the line between simplicity and beauty well. This year, the 2016 Cruze has 2 inches of additional leg room. Four adults can fit in the Cruze comfortably. With a 14.8 cu. 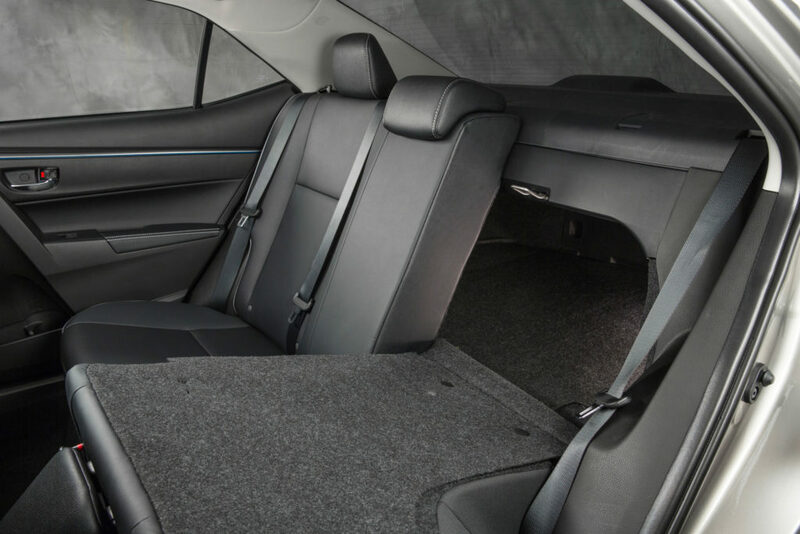 ft. trunk and 60/40 split-folding rear seats, the Cruze offers very competitive cargo space for the class. 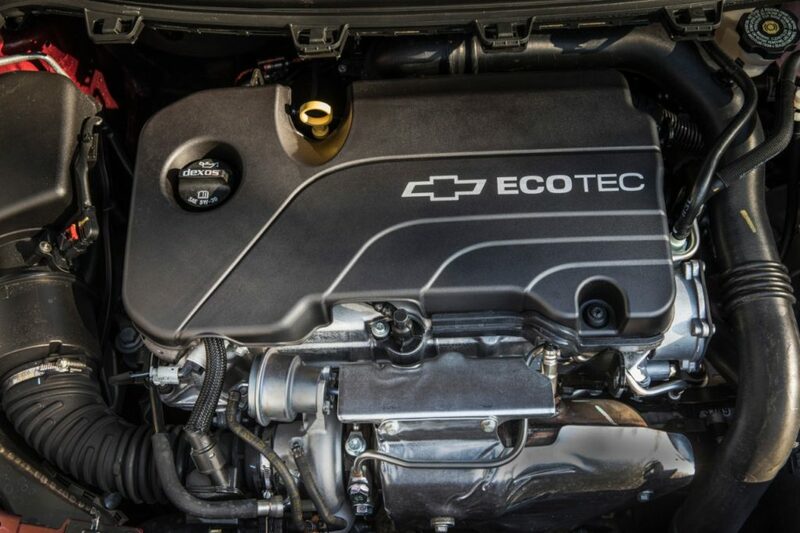 The only engine currently available in the 2016 Chevy Cruz is a 1.4L turbo that produces 153 hp. 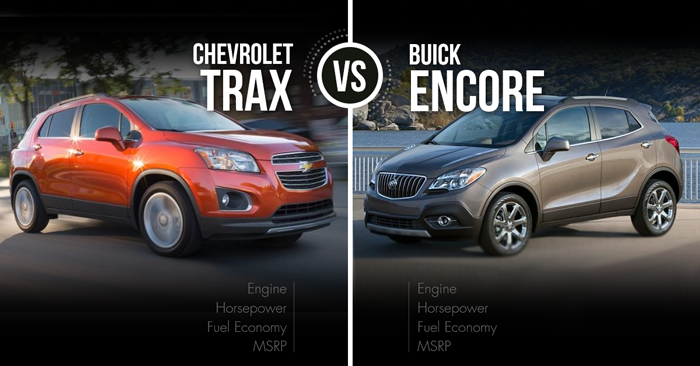 Cheaper models feature a 6-speed manual, while all other models come with a 6-speed automatic transmission. This car is more competent and fun to drive than previous model years, but it’s still not a sport sedan. 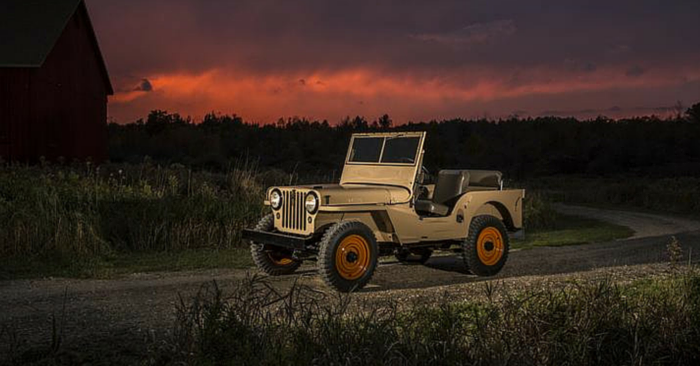 Top of the line Premier trims offer Watt’s link rear suspension, a feature that improves handling. 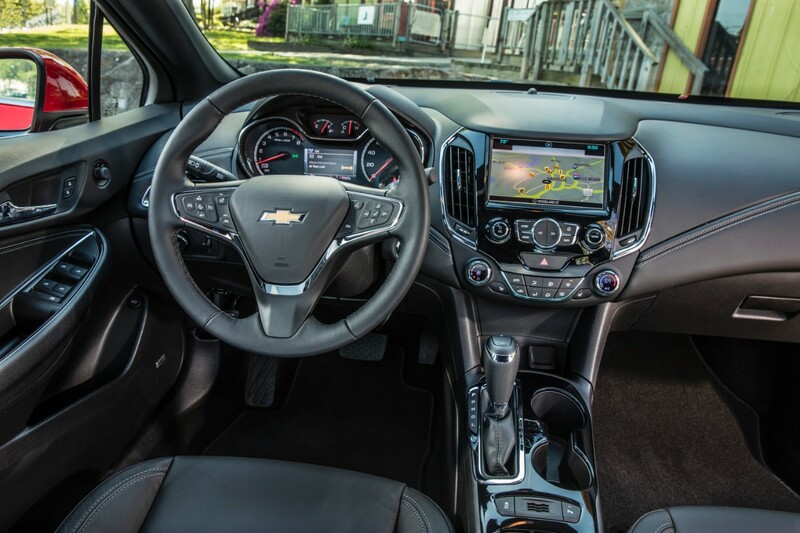 With an automatic transmission, the Cruze achieves 30 mpg city and 41 mpg highway. 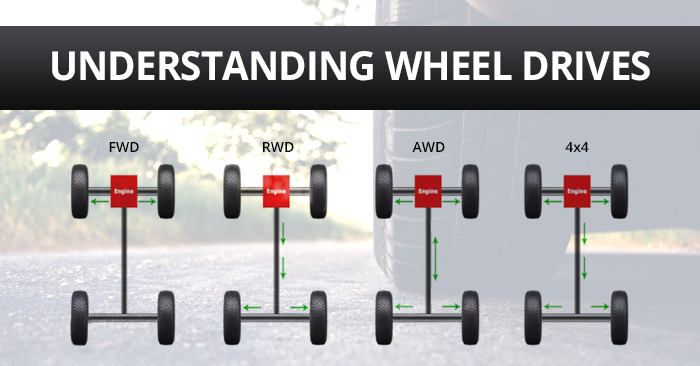 The manual transmission will decrease each of those numbers by 1. The top Premier trim achieves and estimated 30 mpg city and 40 mpg highway. The NHTSA gives the 2016 Chevy Cruze a 5-star crash test rating. The IIHS hasn’t fully tested this year’s Cruze, but we expect good, if not great, crashworthiness. Every new Cruze comes with 10 airbags backup camera, and other expected safety equipment and tech found in modern vehicles. Optional features include rear cross-traffic alert, parking assist, blind-spot monitors, intelligent headlights, forward-collision warnings, lane-keeping assist, and more. 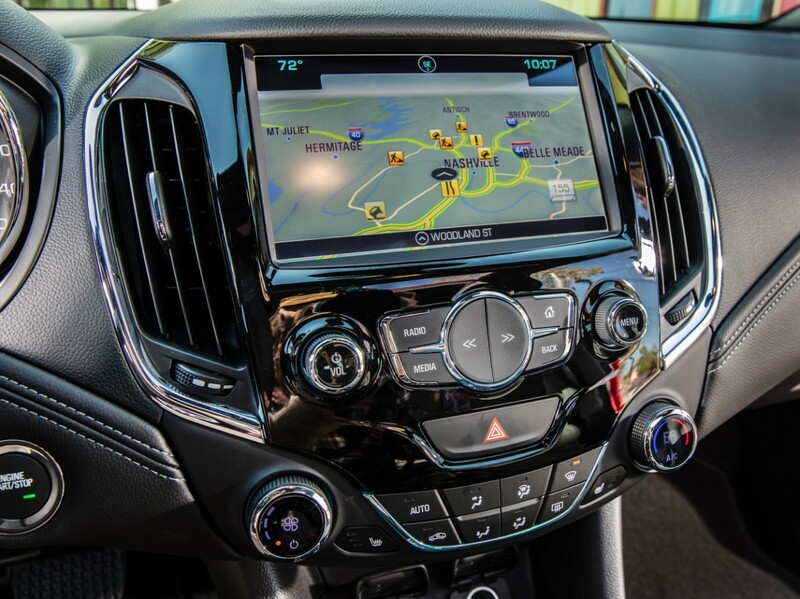 Standard features include backup camera, 7.0-inch touchscreen with MyLink, OnStar, and power accessories. Optional features include leather upholstery, ambient lighting, Bose audio, rear spoiler, 8-inch touchscreen, Wi-Fi, sunroof, navigation, automatic climate control, 110V outlet, heated front and rear seats, and more. 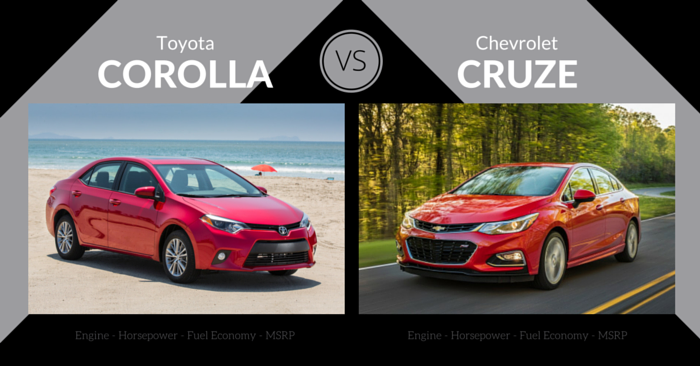 When comparing the 2016 Toyota Corolla vs Chevrolet Cruze, it comes down largely to preference. 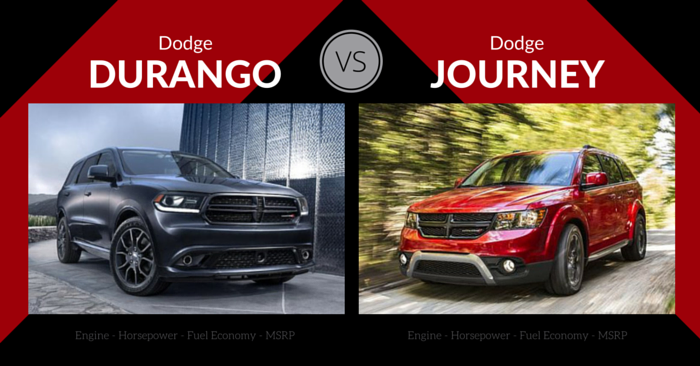 Both cars accomplish the goal of providing an inexpensive and efficient mode of transportation. While the Corolla has a proven track-record of reliability, it may be worth your time to wait and see what the next generation (2017 model) has to offer. The Cruze has incredible available tech for safety and entertainment, but those wanting a hatchback will have to wait until next year or look to another model.